 Do you want to trade Laboratorios Pueblas's products? It's easy. It's convenient for your business. Try it!